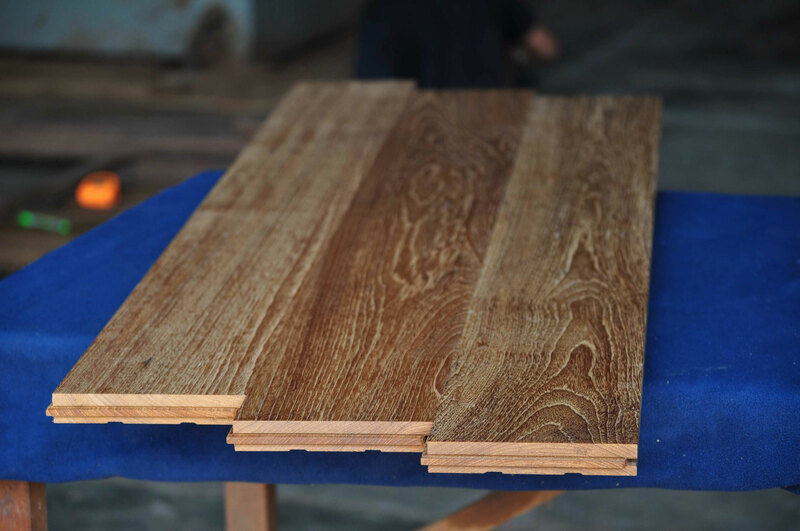 Solid teak floors come in a wide range of dimensions and styles, with each plank made of solid wood and milled from a single piece of timber. 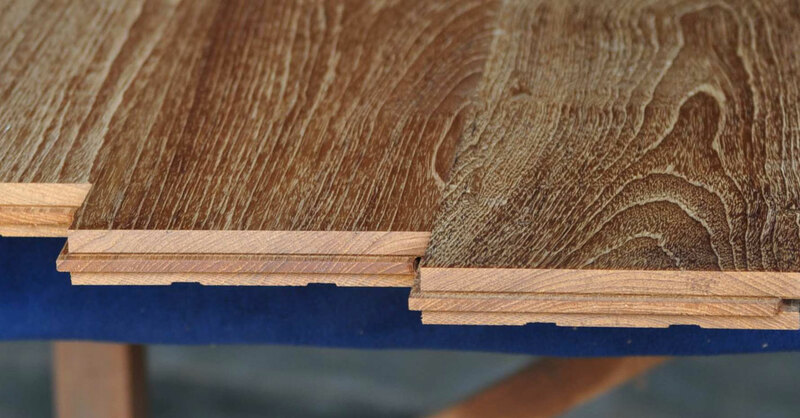 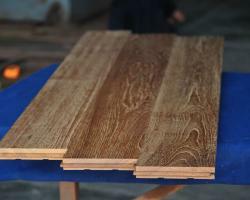 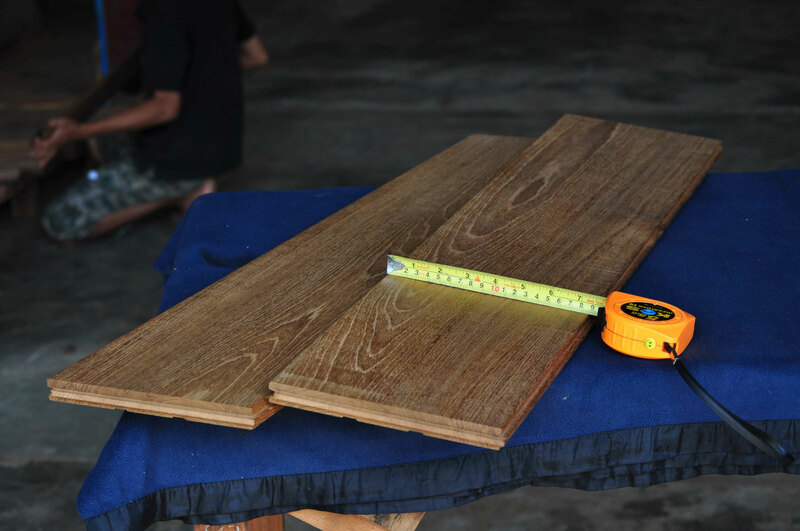 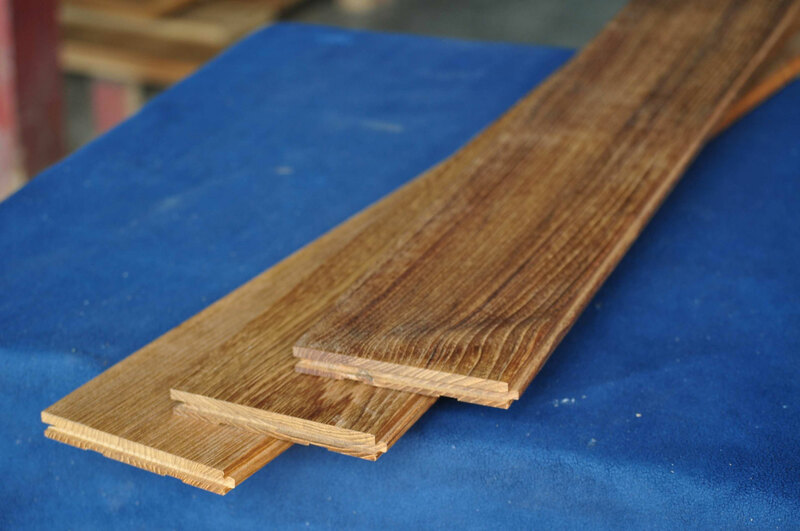 We can supply solid Myanmar (Burma) teak flooring in various grade, size, thickness. 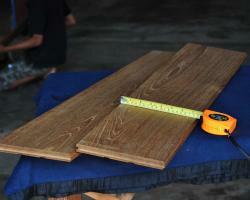 Please see our products full specifications as below. 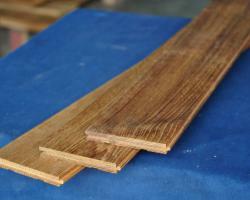 70mm x 10mm x 400~1200mm.